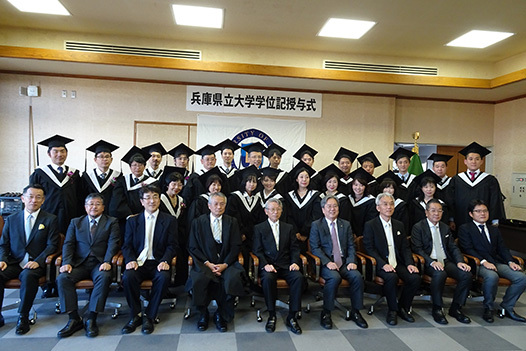 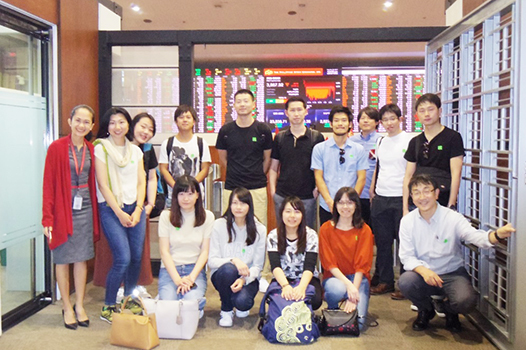 The overseas study tour of the 1st graders of the business innovation course was finished. 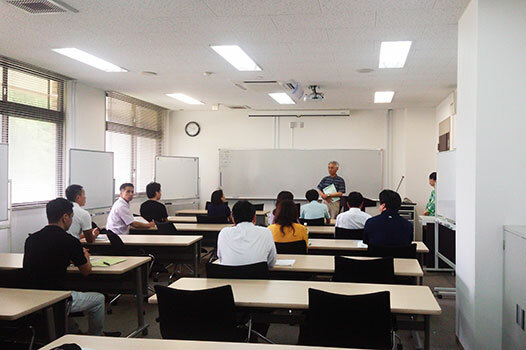 This is the 7th batch of our study tour after the inception of our business school. 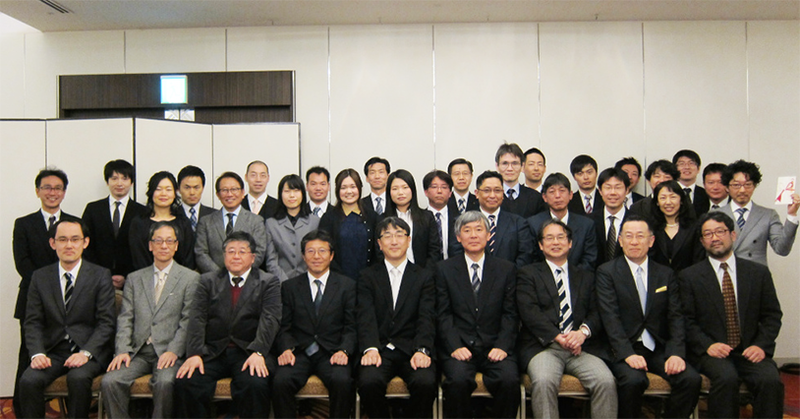 Nitta Gelatin India (NGIL) located in the Kerala State, India has been a hosting company for 7 consecutive years. 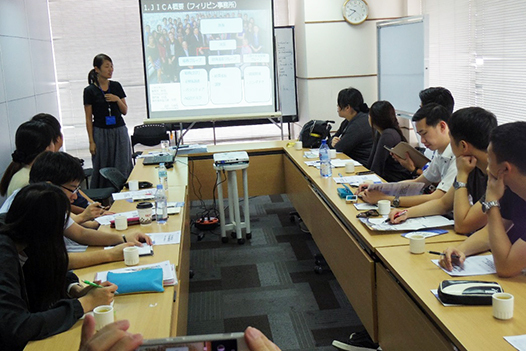 The training theme is “CSR initiatives of Indian companies. 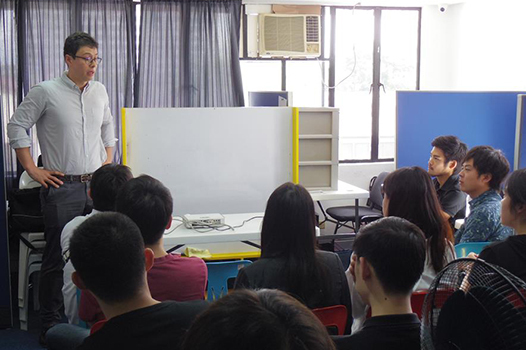 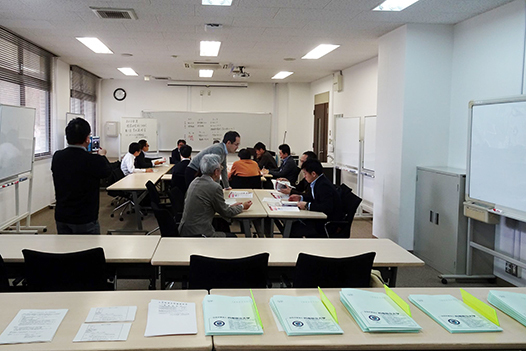 We visited local business schools and companies to get deeper understanding about the theme. 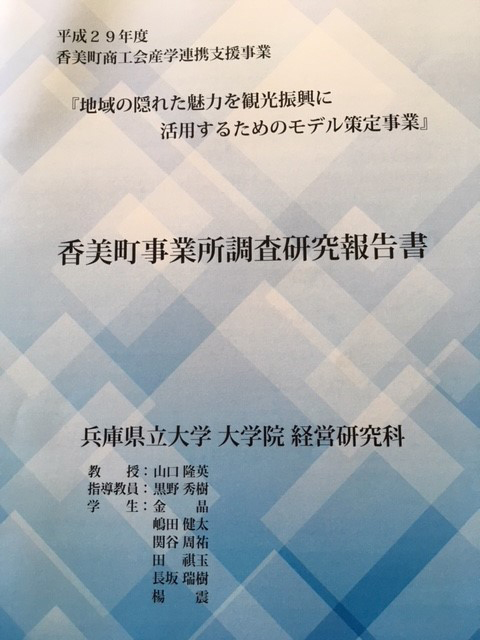 It manifests “the integration of theory and practice,” the main pillar of our education policy. 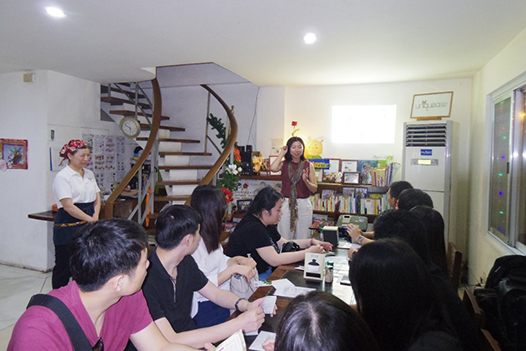 SCMS-Cochin reported our 7th visit in their newsletter, SCMS News. 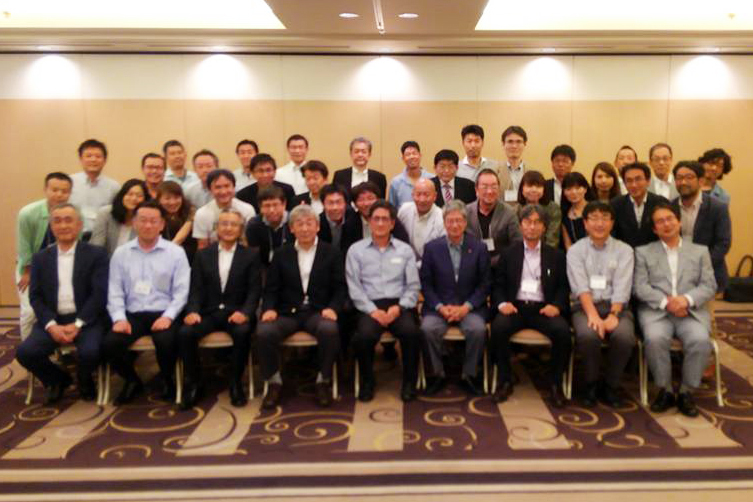 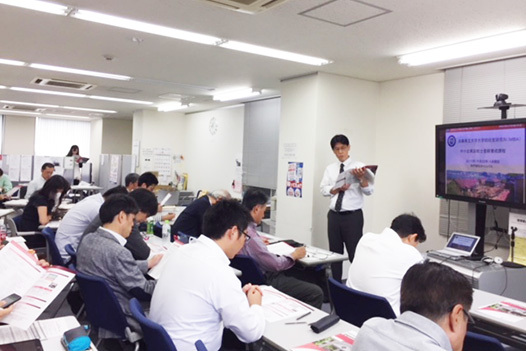 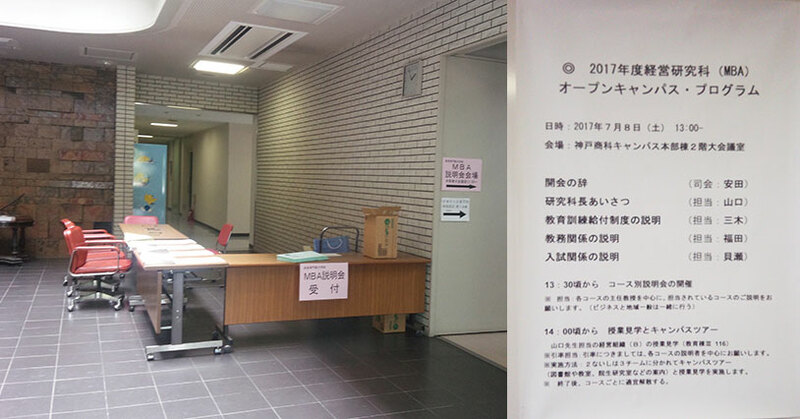 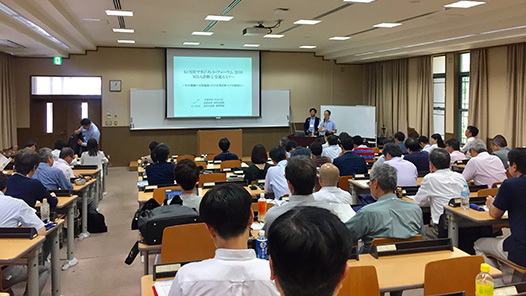 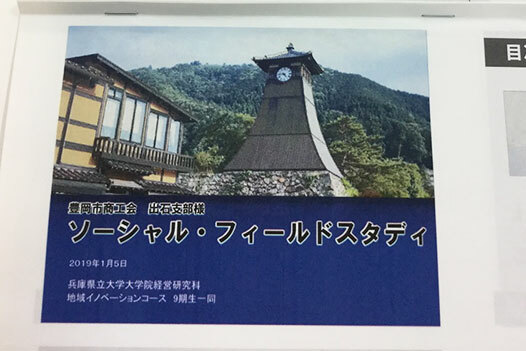 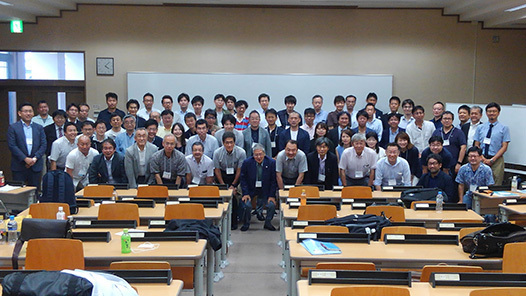 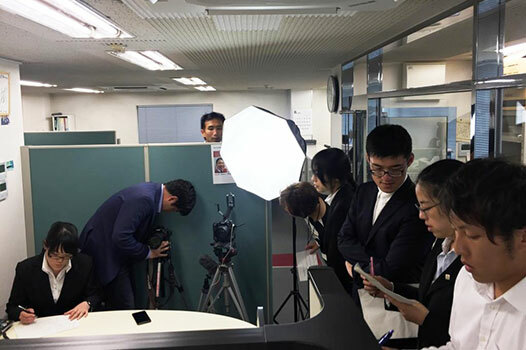 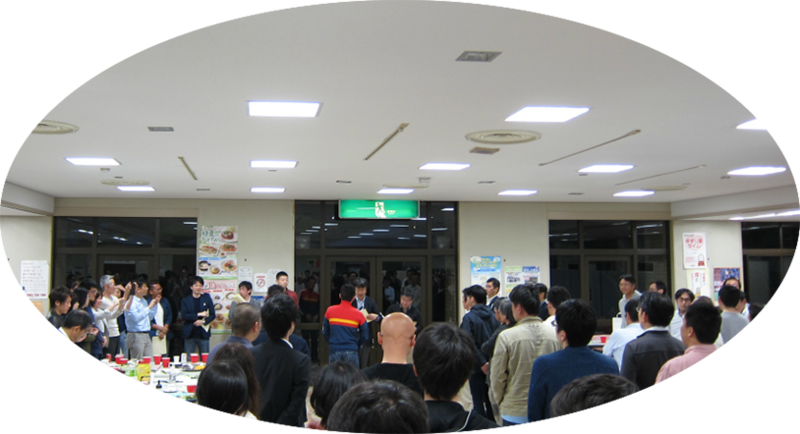 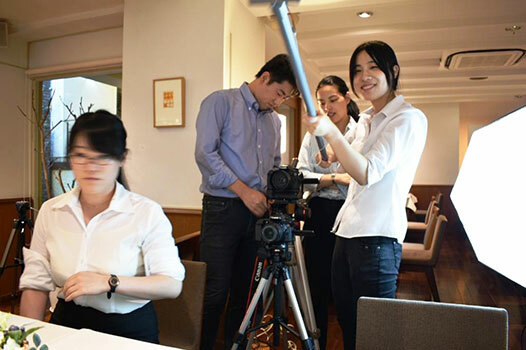 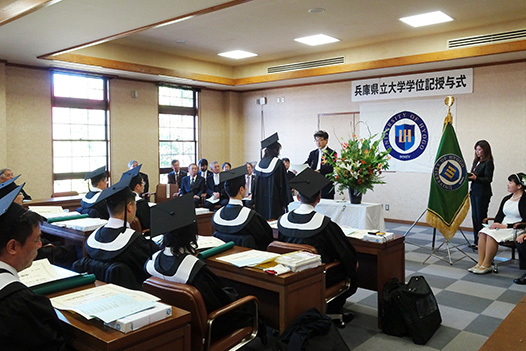 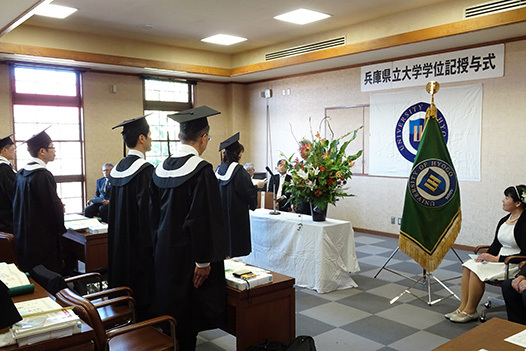 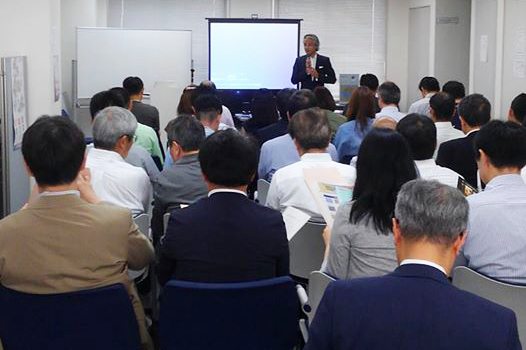 For more information about the tour, refer to the last copy of “Shodai Business Review” published in September. 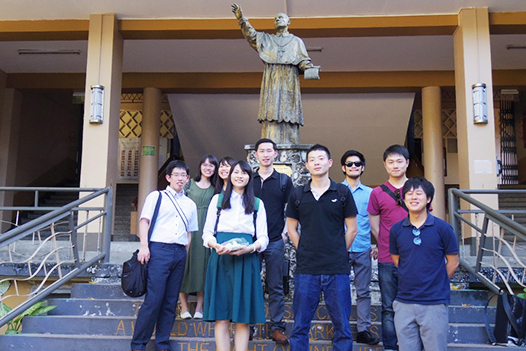 All of us are grateful to NGIL and the HR head, Dr. Sabu Augustine, for their special efforts and kind hospitality. 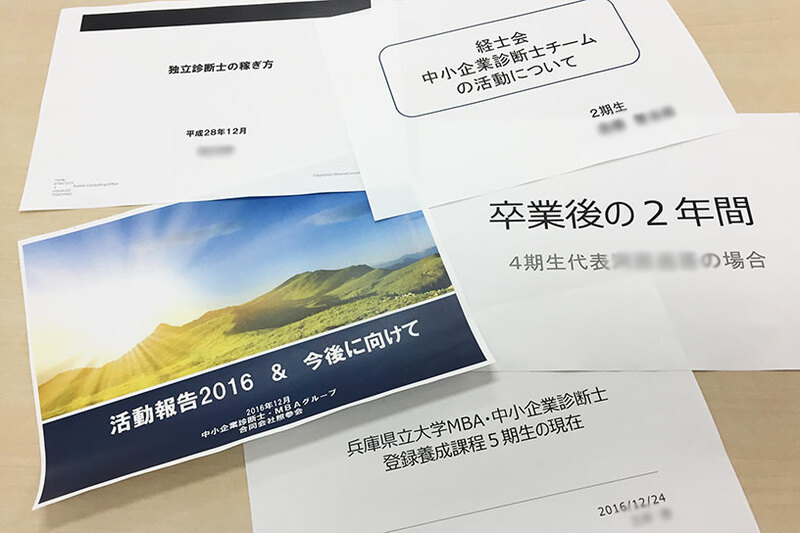 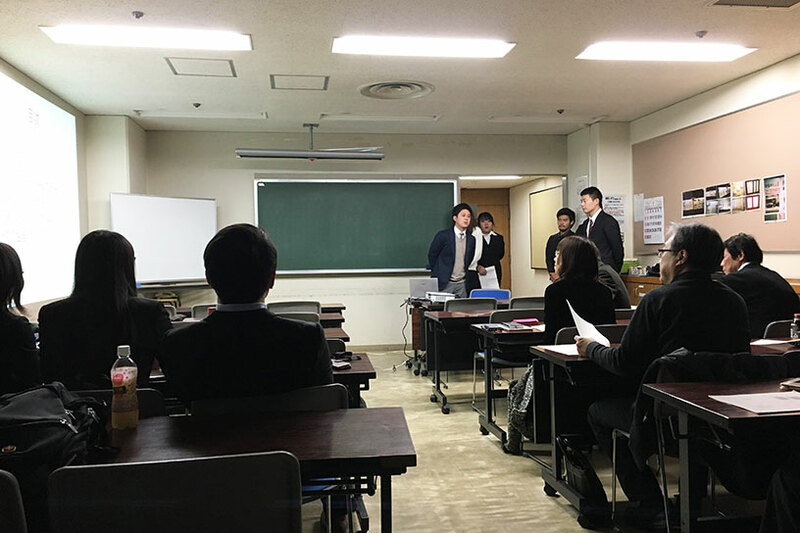 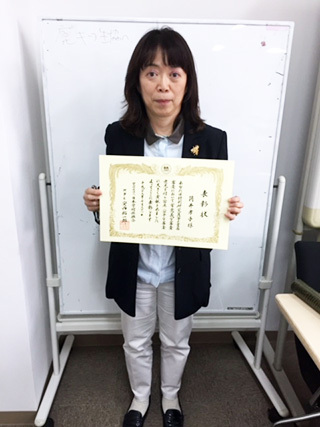 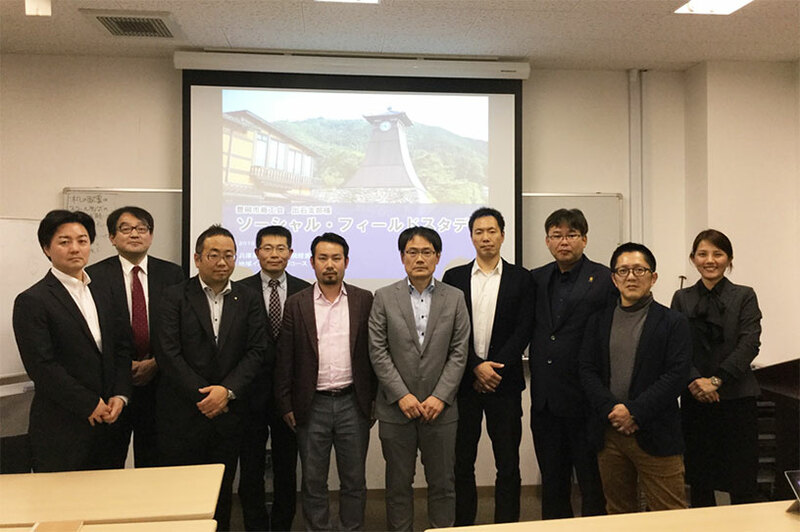 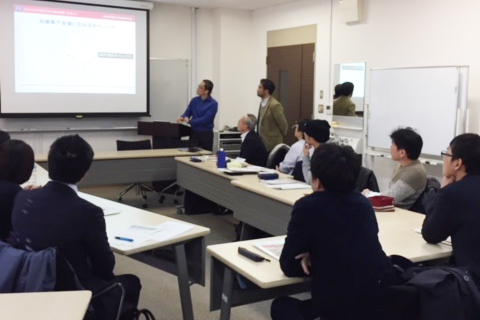 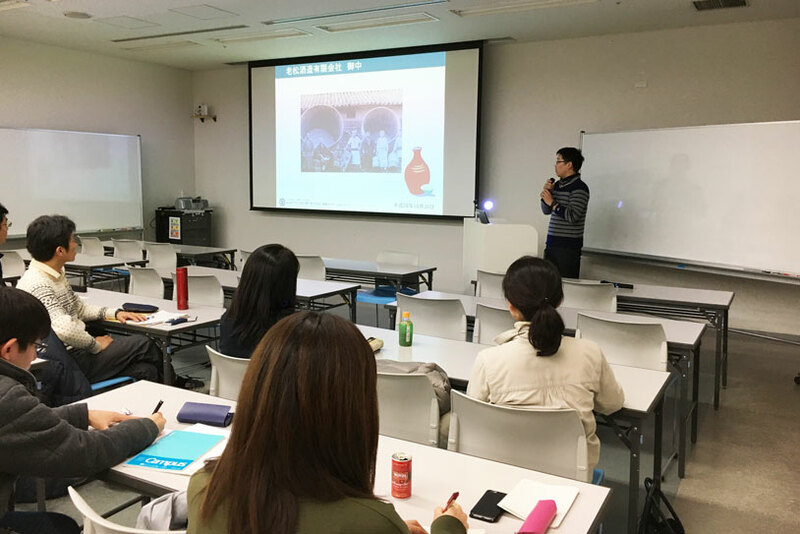 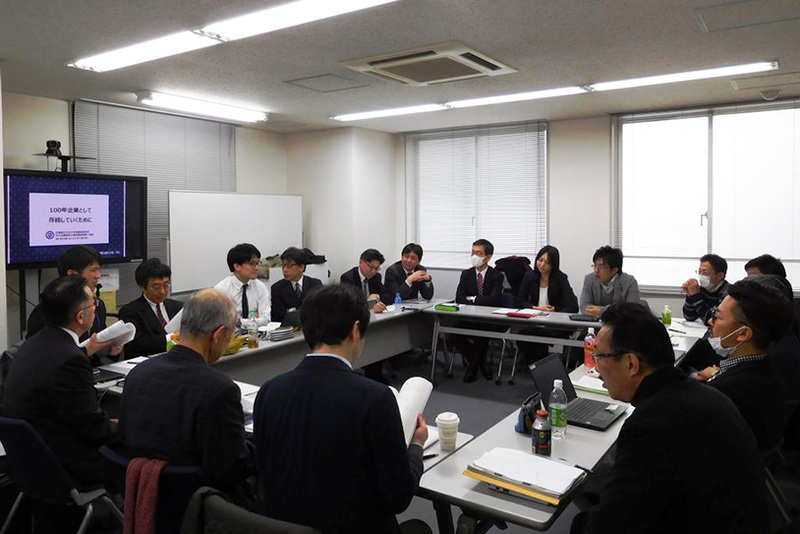 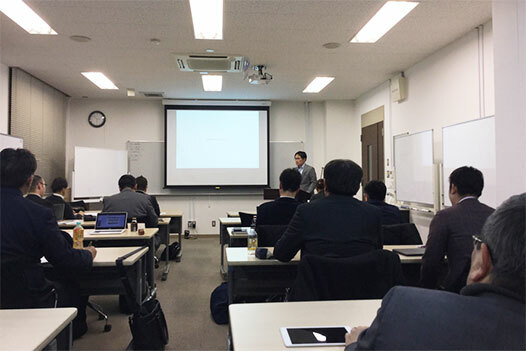 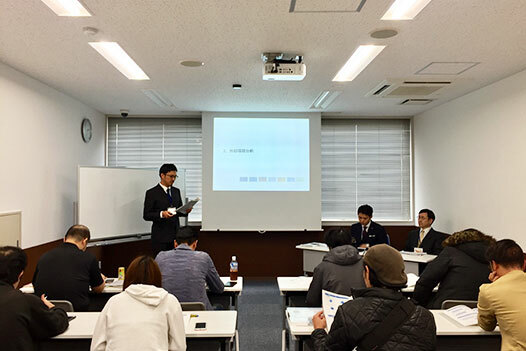 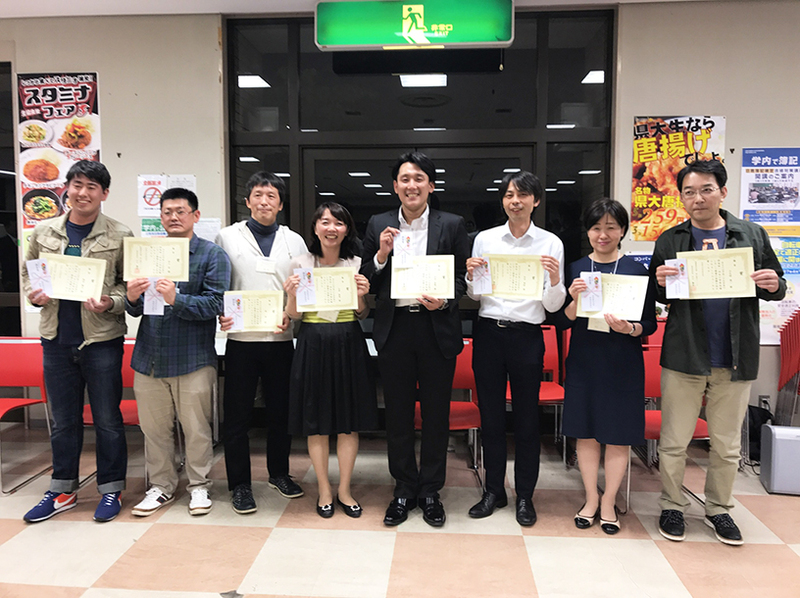 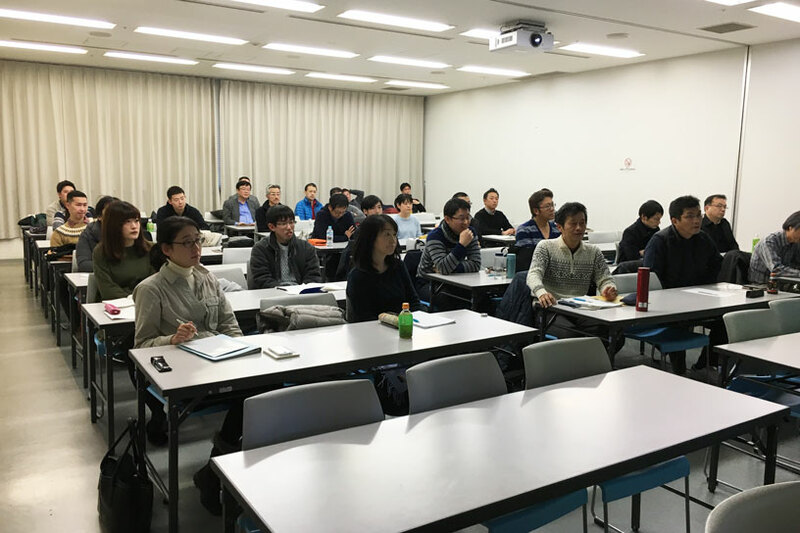 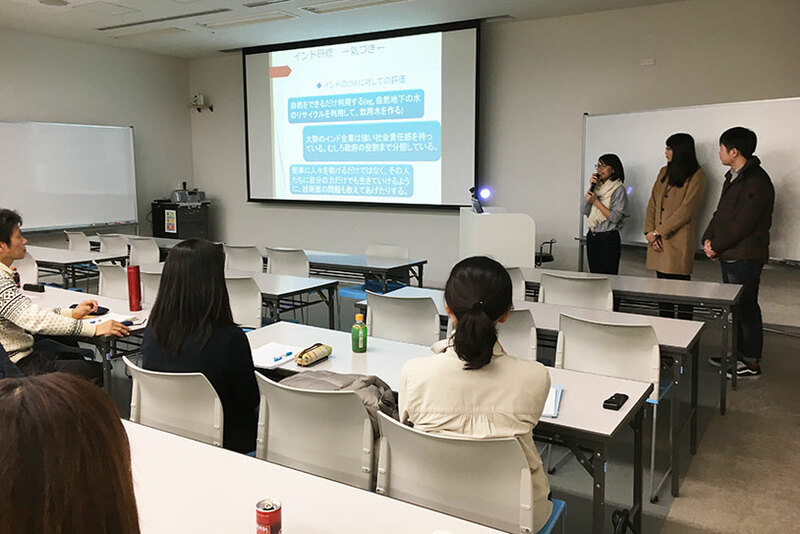 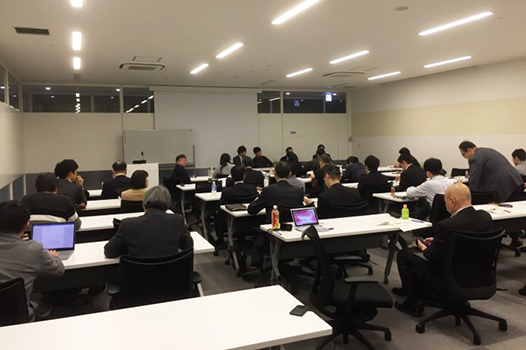 "Presentation made by the 1st grade students of Business Innovation Course at the Hyogo Association of Small Business Entrepreneurs"
On January 25th, 2017, the 1st grade students of our business innovation course made a presentation about their overseas study tour in India at the Hyogo Association of Small Business Entrepreneurs. 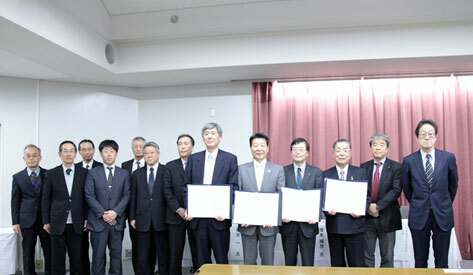 The theme was “CSR activities in India”. 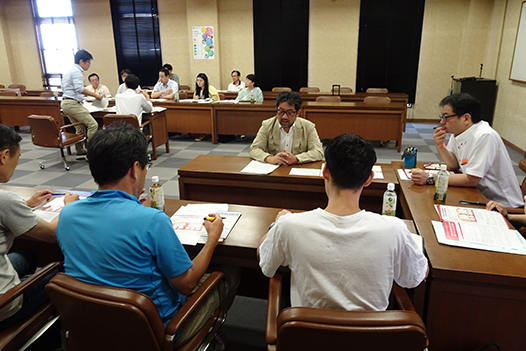 They explained what they studied and experienced in two weeks in India. 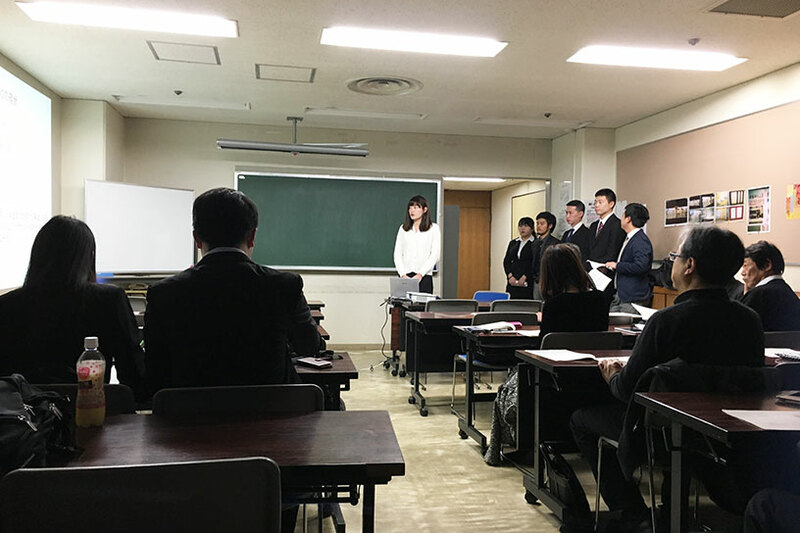 The members of the association raised a lot of sharp questions to the students, and we had a lively discussion on the topic. 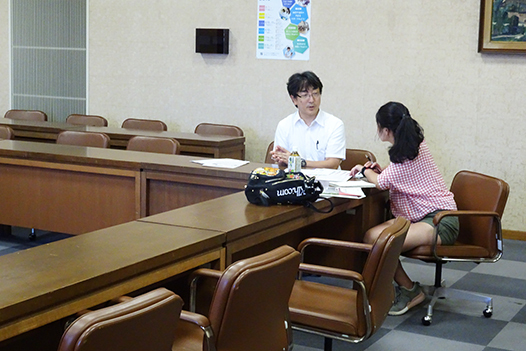 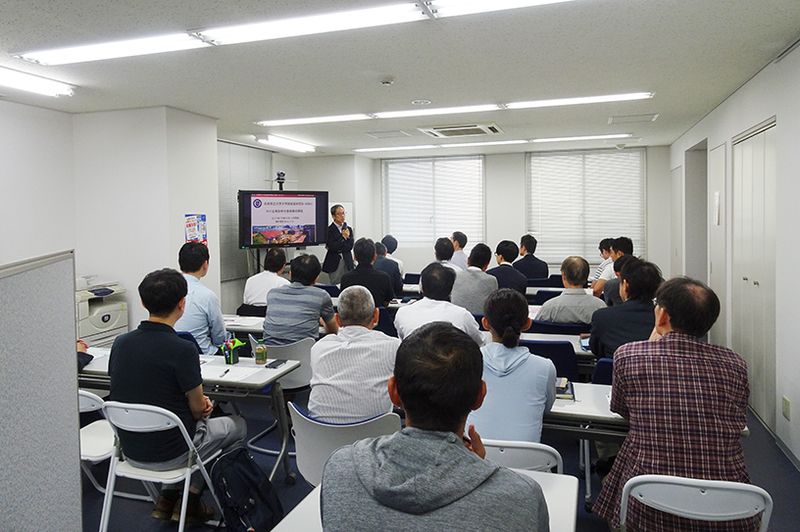 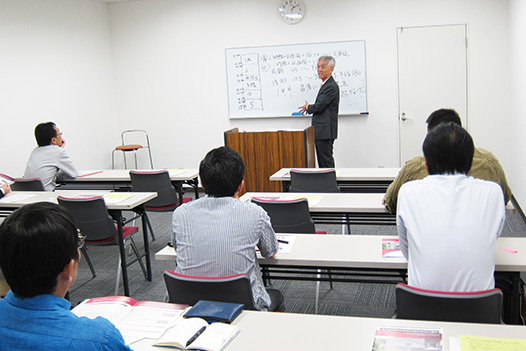 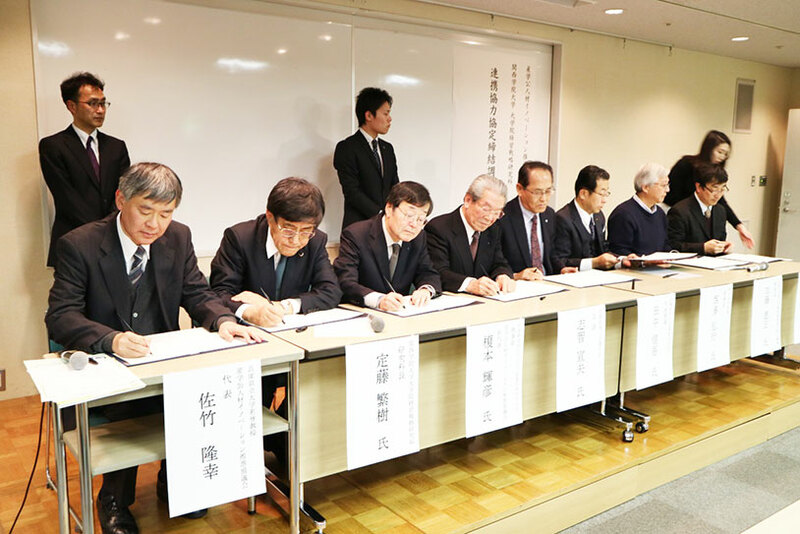 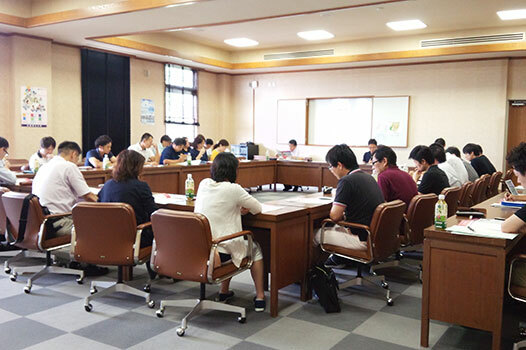 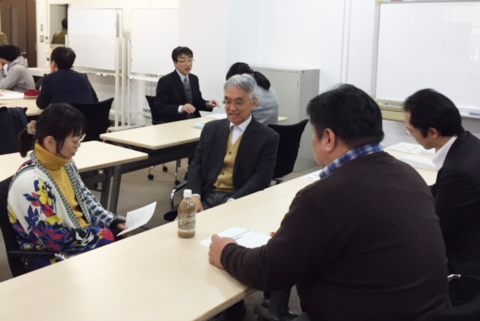 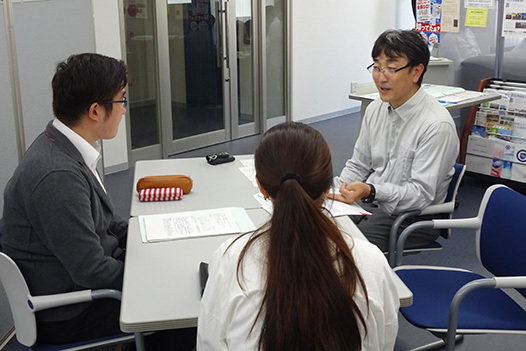 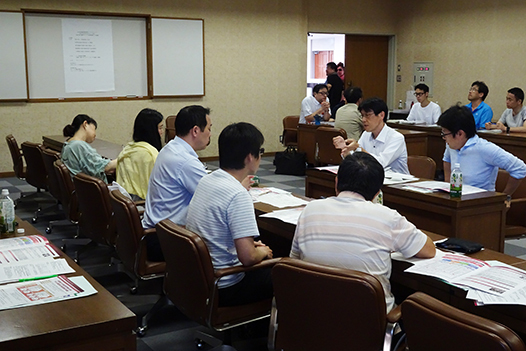 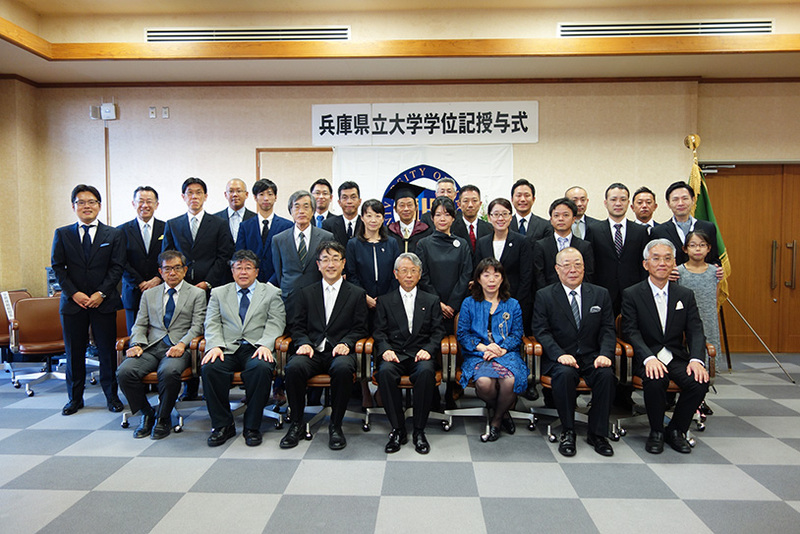 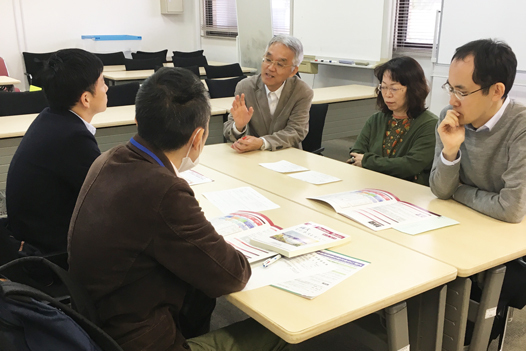 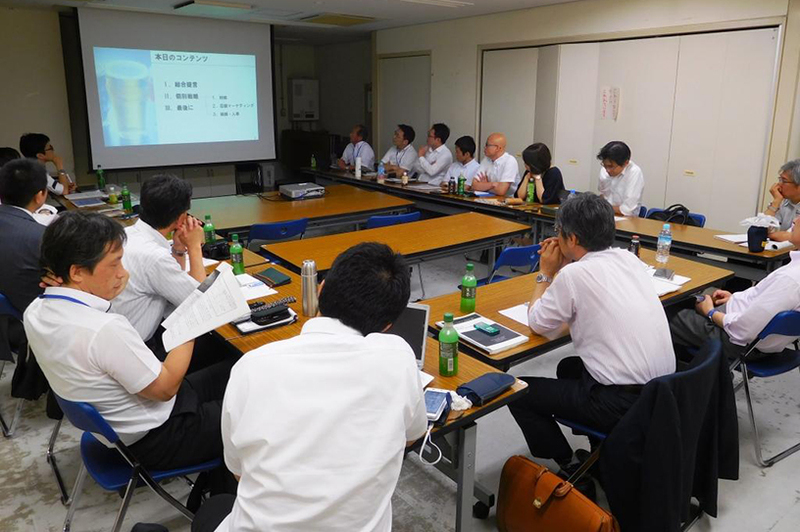 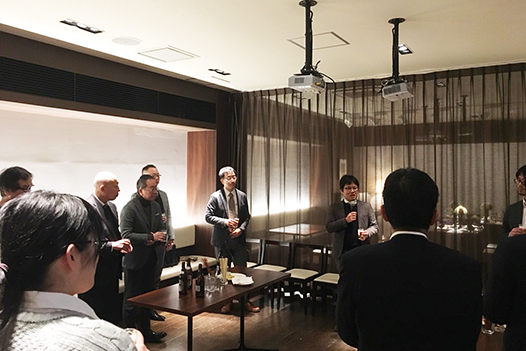 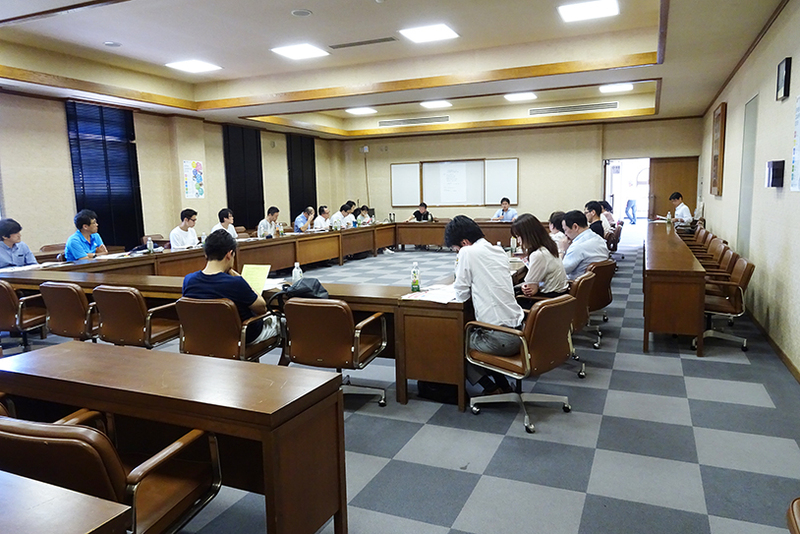 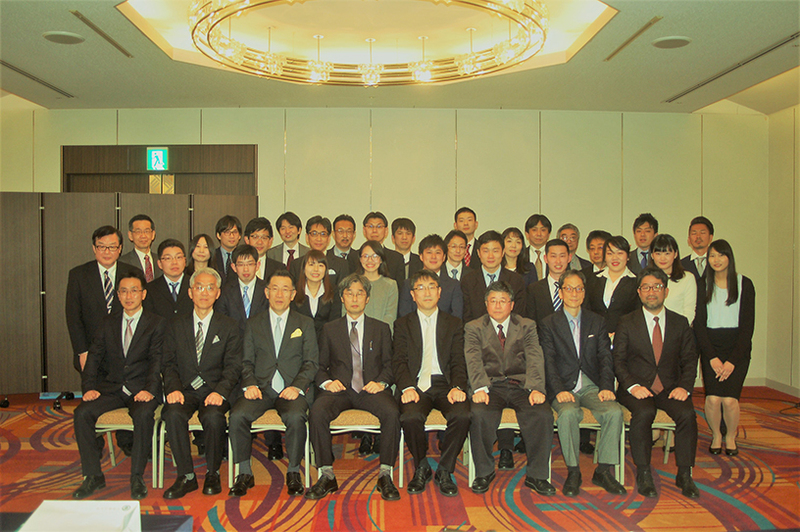 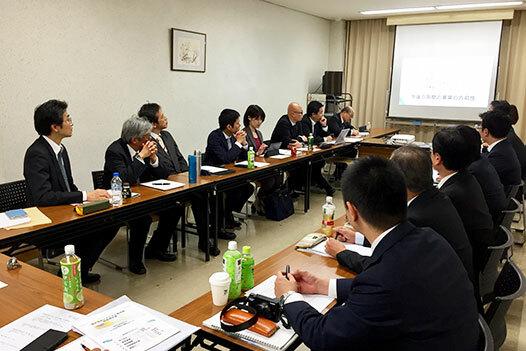 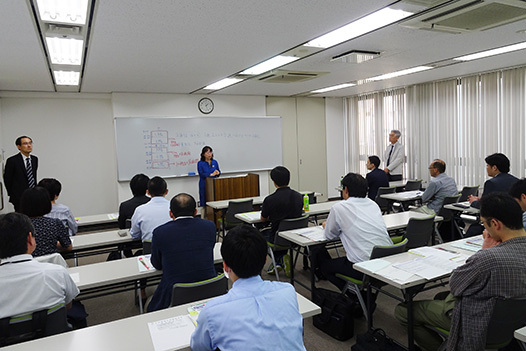 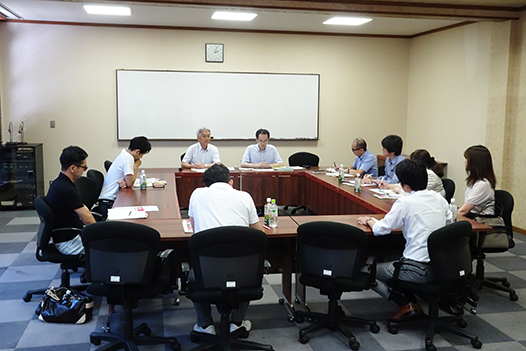 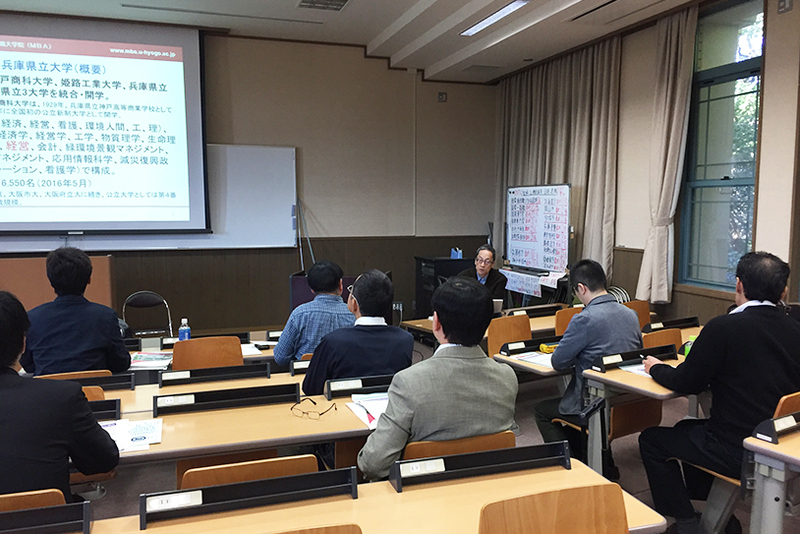 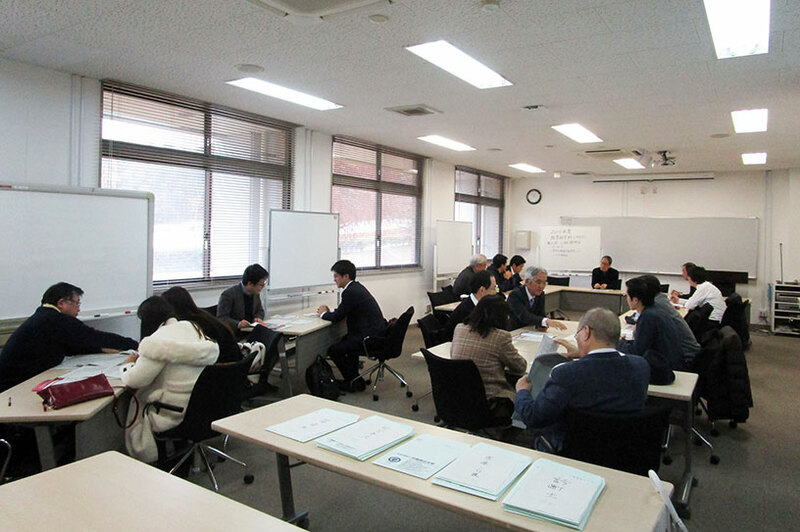 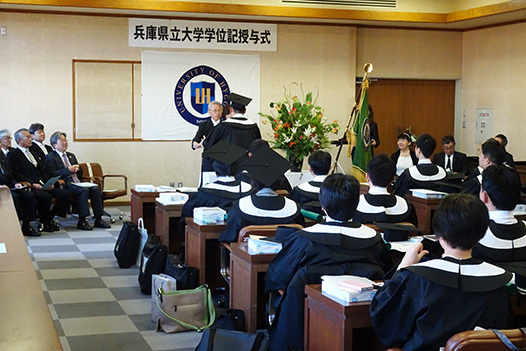 The another session of this kind will be held at the Kobe Chamber of Commerce and Industry in February. 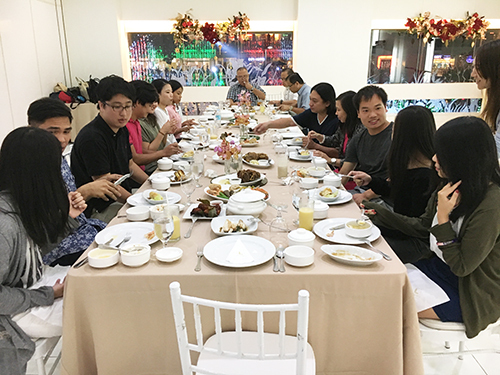 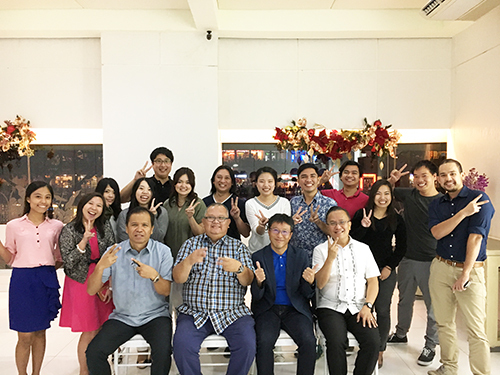 "Overseas Study Tour in the Philippines Finished"
The second grade students of the business innovation course in our MBA program had an overseas study tour for the duration from 30th November to 4th December. 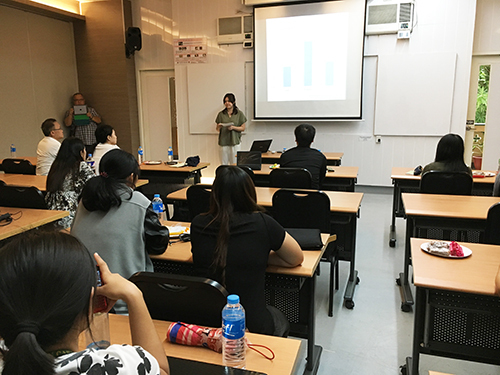 The main objective of the tour was to make research presentations of our students’ theses at the local company and the University of San Carlos. 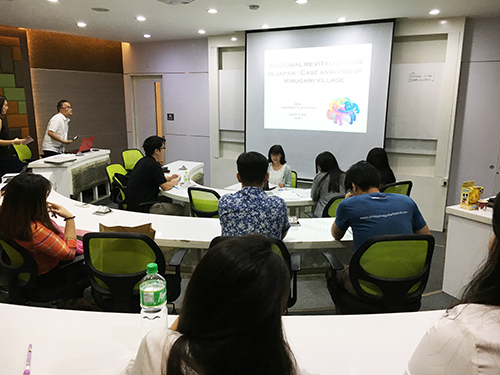 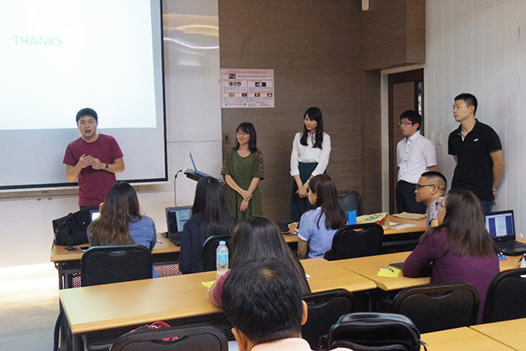 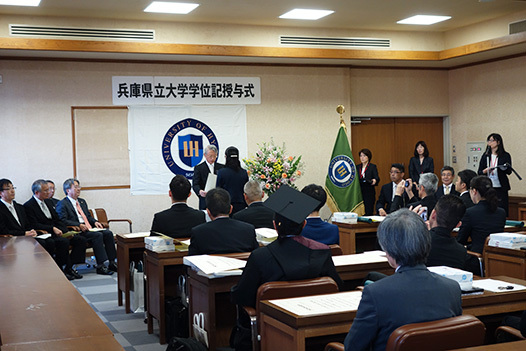 After having intensive English training at the local English language school, they made presentation at a subsidiary of the foreign multinational and the University of San Carlos (USC). 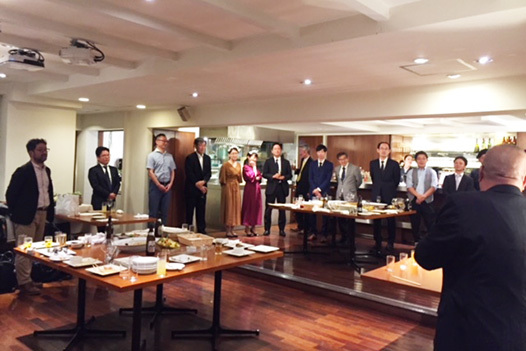 Our students interacted with MBA students of USC in the joint research presentation, and also spent meaningful time at the dinner party with the students and the faculties of USC.